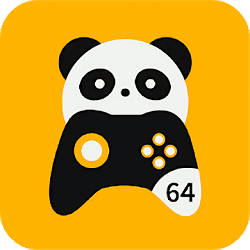 Panda Keymapper needs the same permissions with games you play. To run all games properly it will request many permissions in the first place. It’s a safe and professional tool, no permission will be abused.